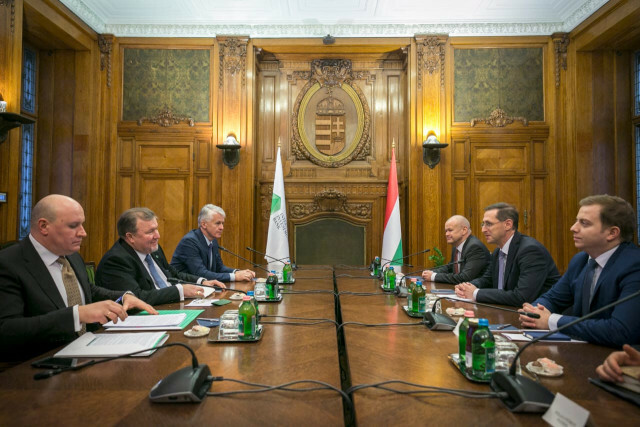 A delegation of International Investment Bank headed by Chairperson of the Management Board Nikolay Kosov visited Budapest (Hungary) and held working meetings with Hungarian Deputy Prime Minister, Minister of Finance Mihaly Varga and Minister of Foreign Affairs and Trade of Hungary Peter Szijjarto. Key focus on the agenda was practical implementation of the IIB Board of Governors decision to relocate the institution’s headquarters to Hungarian capital taken back in December. 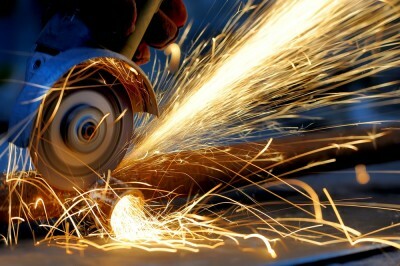 This step is set to be logical within IIB’s expansion of European activities in the interest of all its shareholder countries. Having named the relocation of International Investment Bank headquarters to Budapest as one of the most significant pieces of news in the financial sector last year, Mihaly Varga stressed that Hungary being one of the most economically efficient and stable countries in the region in the past years played an important role in taking the decision. Peter Szijjarto in his turn noted that IIB’s presence in Budapest as a well-established international financial institution will significantly increase possibilities of financing for Hungarian businesses, will help the Hungarian capital become one of the main financial centres in the region, and will improve the country’s investment climate. Agreement on the draft host country documentation, mutual consent to sign it in the nearest future and a corresponding course of action, including parametres of Hungary’s participation in ensuring the process, constitute the main outcomes of meetings. 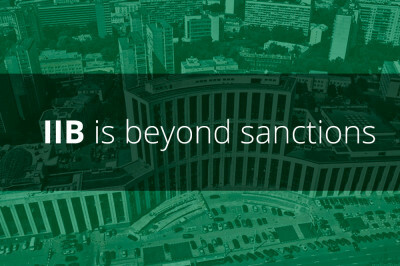 Parties base their actions on the assumption that IIB Hungarian headquarters will begin operations from a new legal address as early as the first half of 2019. 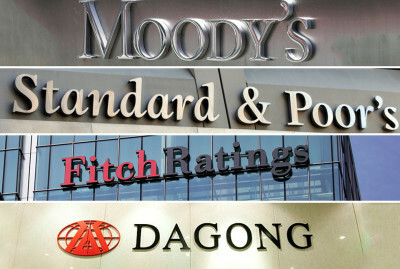 Parties also discussed successful results of the Bank’s operations in 2018, including those in Hungary. Detailed discussions took place regarding plans to enhance investment activities of IIB within the framework of its ambitious strategy until 2023 on the whole, and Hungary country strategy, in particular. One of the exemplary projects with IIB participation in Hungary is a construction of a high-tech agriculture plant for poultry processing Hunent Zrt Kiskunhalas, which will be officially opened on January 28 with participation of high-level Hungarian officials.